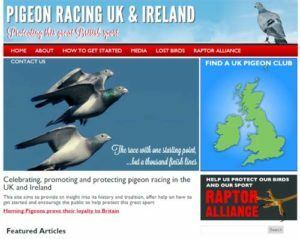 The Raptor Alliance lobbies on behalf of UK pigeon fanciers for change in the protection of their racing birds. 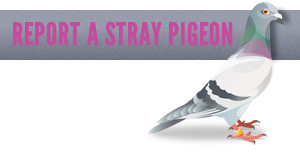 Currently, birds owned by the 60,000 pigeon fanciers in the UK have no legal protection against increasing attacks from soaring sparrowhawk and peregrine falcon populations. Download a copy of the raptor petition here. 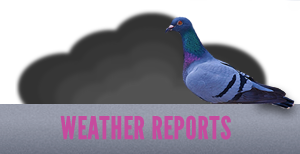 Alliance news and updates are featured on the separate Pigeon Racing UK & Ireland website.